Jim and Mary Lacey Extended Families is a series of Photo Galleries about the Lacey Family, and by extension sibling family members. 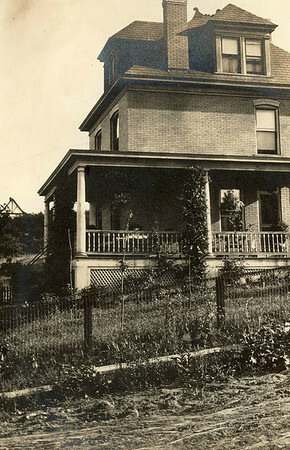 Early years of the Bonini Home in Beechview (Pittsburgh). Note dirt road.